2018 promises to be yet another year of top quality Indie Pitching, with some truly awesome games already on show and many more to come. 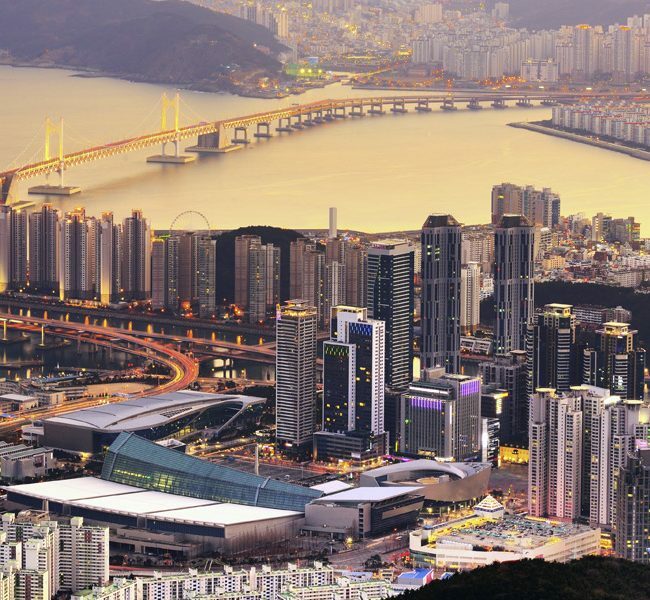 Once again the Big Indie Awards will mark the culmination of the Pitching year and, as in 2017, we’ll be finishing up in Asia, the hottest spot of the global games world – but this time we’re swapping Shenzhen, China for Busan, Korea to work in association with the incredible G-STAR conference! 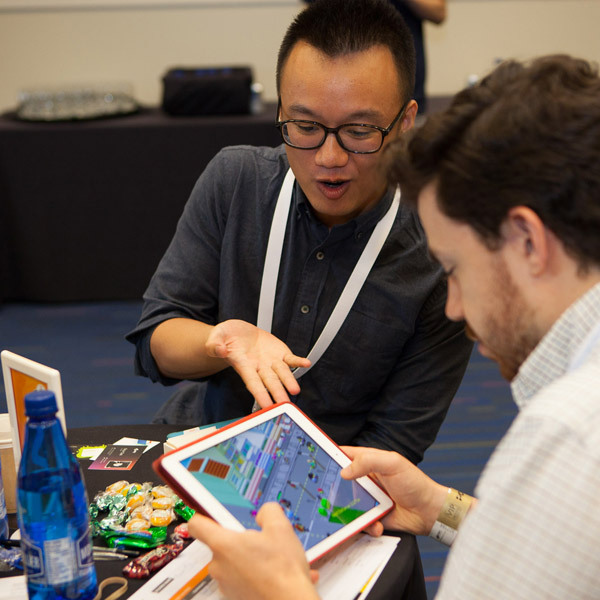 ALL indie developers can submit their game through our entry form which opens at the end of May (previous Indie Pitch winners will be automatically submitted). A first-round judging process involving some of the finest industry experts will create an initial ‘longlist’, then whittle this down to the shortlist which we’ll reveal ahead of the final awards. These will be announced at a gala ceremony in Busan during G-STAR 2018. 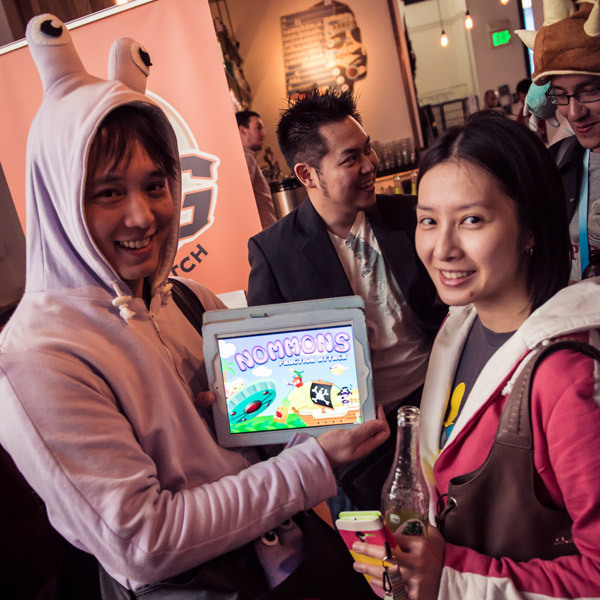 Any mobile or portable console indie developer who has a game released in 2018 or one in production that’s scheduled to launch in the next six months is eligible to submit their entry into the competition. 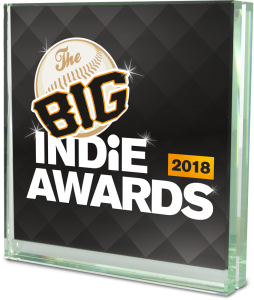 Click the link below and fill in the form on PocketGamer.biz to apply for your place in the Big Indie Awards 2018. 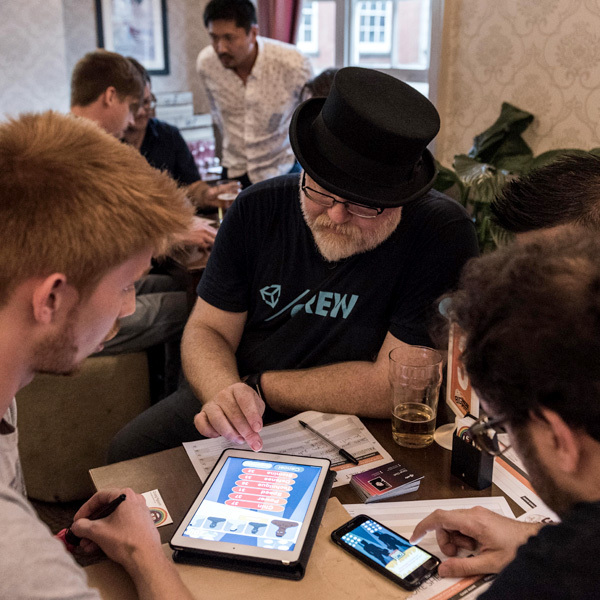 Please note: You’ll need to be a registered user of the PocketGamer.biz website to view the entry form. The closing date for entries has been extended to September 30, 2018. The overall winner will get a Silver Steel Media Preferred Partners package worth $10,000 plus a table package at a 2018 PG Connects event. The table includes a table, power, two chairs and two developer tickets to the conference and is worth $250. The 2nd place will get a Bronze Steel Media Preferred Partners package worth $5,000 plus a $250 table package. The 3rd place will get a Bronze Steel Media Preferred Partners package worth $5,000 plus a $250 table package. The special Local Developer award winner will get a Bronze Preferred Partners package worth $5,000 plus a $250 table package. 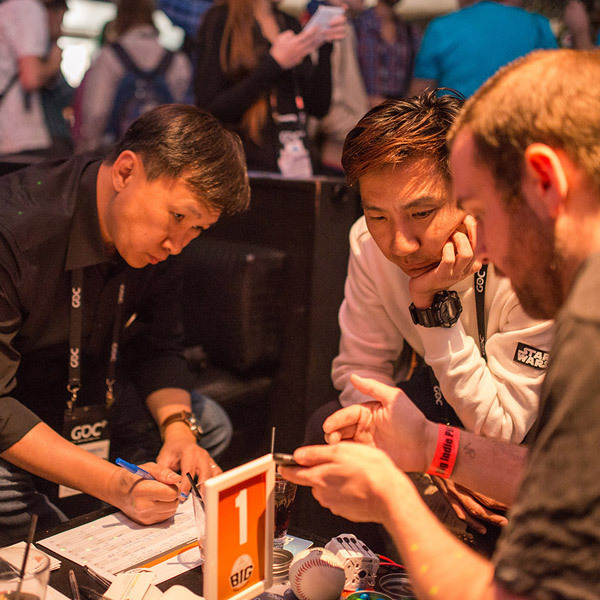 This award will celebrate the best indie developer in South Korea. Naturally there’s also a fair amount of media coverage, an award and global adoration to be had, too. 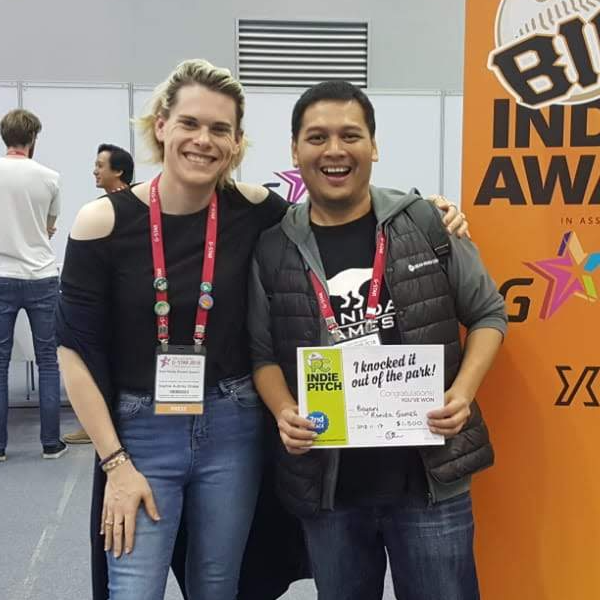 The Big Indie Awards 2018 are the latest grand plan from the Steel Media team (the firm behind Pocket Gamer, PG.biz, PG Connects, the Global Connects Parties and, of course, the Big Indie Pitch series itself). But it wouldn’t be possible without the support and love of the splendid folk at G-STAR. The following rules (T&Cs) constitute the terms under which we accept all entries for the Big Indie Awards 2018. All submissions are accepted under these Terms and Conditions. 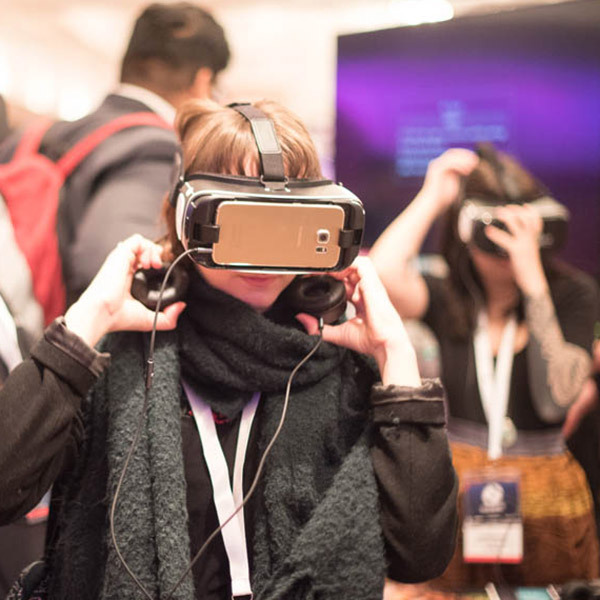 The competition is open to all international independent game developers, be they individuals, start-ups or more established studios. Steel Media & G-Star employees or agents, or third party sponsors of this challenge are NOT permitted to submit games for inclusion. Submitted games must have been published in the last 12 months (from September 2017) or intended to publish in the next six months. Submissions must not contain any language or material that is obscene, libelous or defamatory, and will not, violate or infringe upon any law, statute, ordinance or regulation (including, without limitation, any copyright, trademark, service mark, literary, dramatic or motion picture right, right of privacy, right of publicity or contract right of any person) and that it will not contain viruses, spyware, trojan horses, worms, time bombs, open source code or other similar harmful or deleterious programming routines. Entries must be mobile or portable games. Entries will need to have at least one member of their team with a valid passport and able to travel to South Korea between November 15 – 17, 2018. All submitted artwork and/or videos are submitted on the understanding that they can be used by Steel Media and the principal sponsor indieSky for the purpose of promoting this event. The Big Indie Awards 2018 is owned and operated by Steel Media Ltd of The House, Kelston Park, Bath, BA1 9AE, United Kingdom.